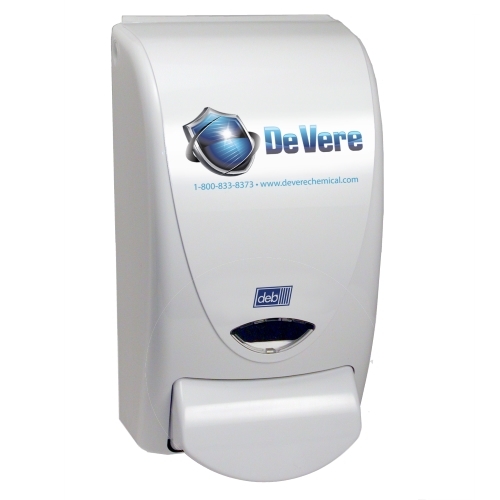 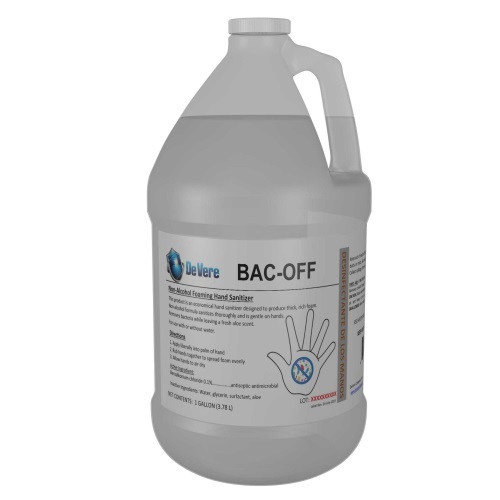 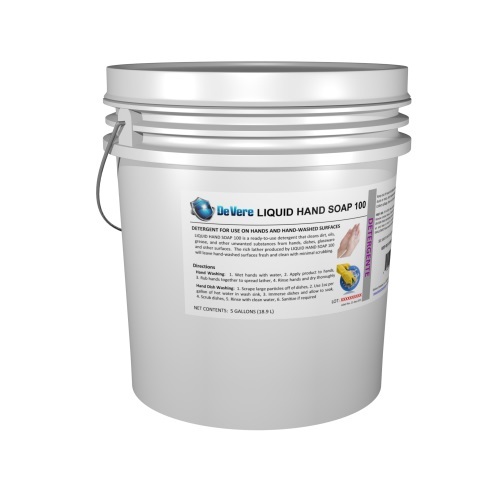 View DeVere’s full line of cleaners and sanitizers for hands and bodies. 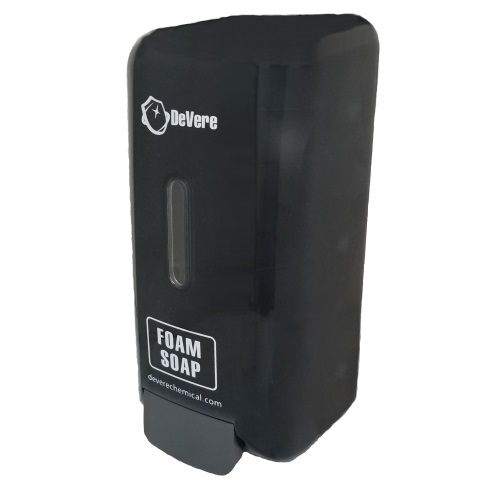 From foam soap refills, cleaners and dispensers, we carry many cost-conscious solutions for your business. 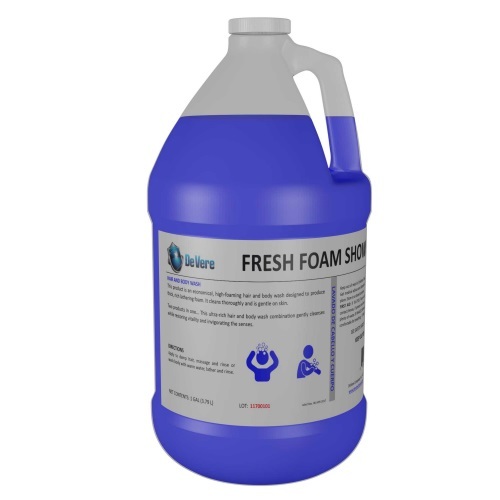 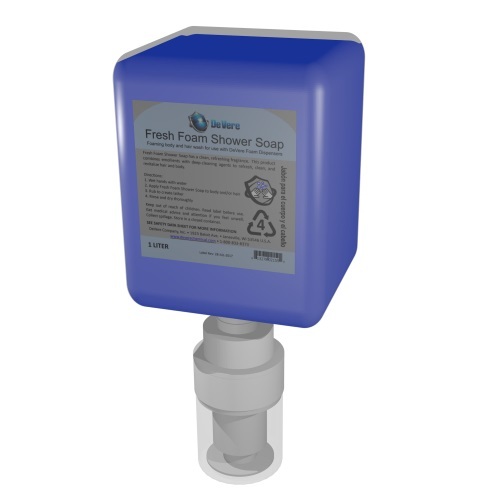 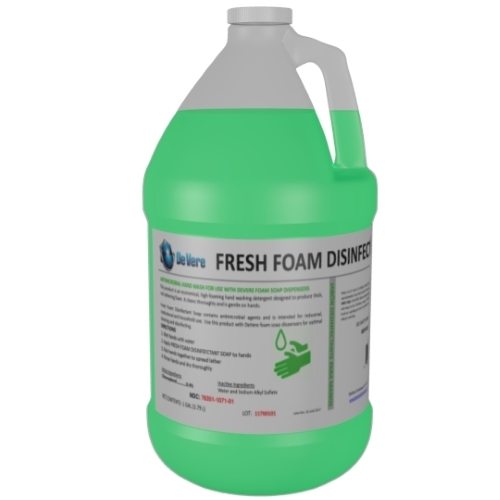 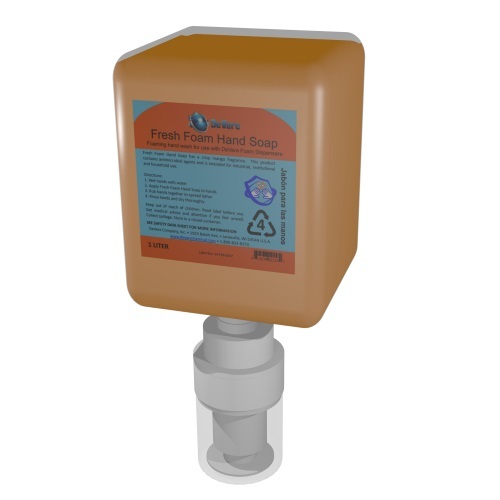 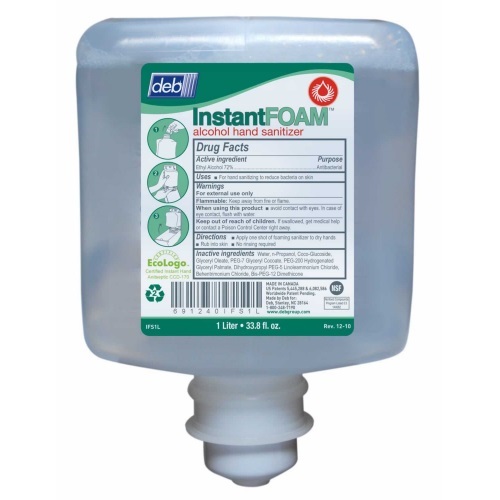 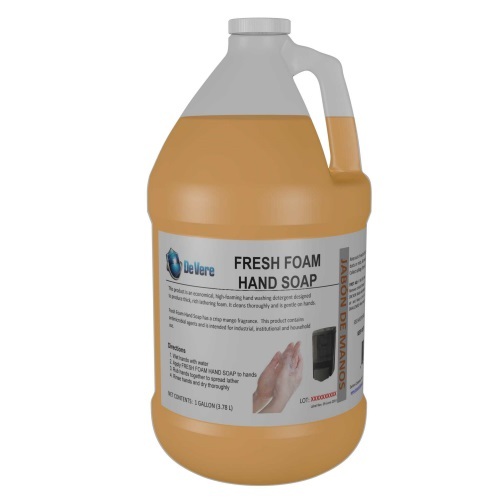 Foam soap refills are available in cartridges or gallons to pour into our various dispensers. 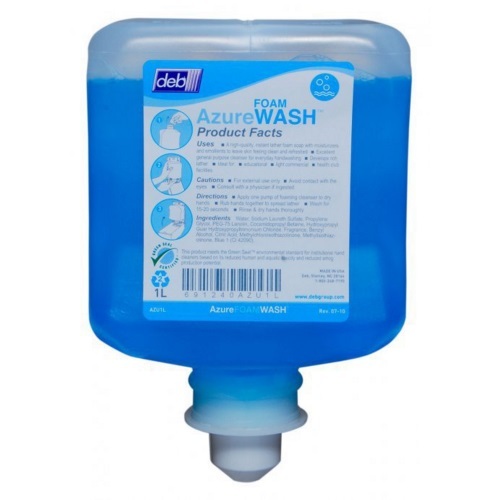 Shop below!